The Gwinnett Public Library Reader Event at the Five Forks Trickum branch. 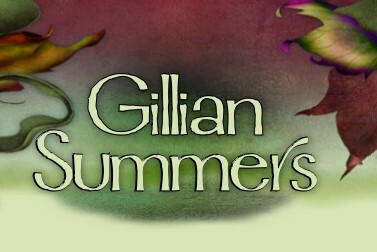 Gillian will be there to sell and autograph all six books. If you’ve purchased The Goblin’s Curse and want it signed, please stop by! Timegate Convention. Our favorite TV show is Dr. Who, and we love Stargate, so this convention is a must-attend for us. Attendees will get a glimpse at the seventh Faire Folk book, coming in August of 2014. Keelie #7, no title yet, launches the third Faire Folk trilogy. Available in electronic and print format. The Decatur Book Festival. Join us at a booth we’re sharing with our great friend (or is that fiend?) Jana Oliver, whose thrillingly dark Demon Hunters books keep us up at night. We’ll be signing the new Faire Folk book, as well as offering deals on all the series titles. Plus, you get to groan and cover your ears as we crack painful jokes.